With the NBA season steadily approaching its halfway point, patterns have begun to develop. The sample size has become large enough for things to no longer be considered a fluke and opinions can become fully formed. That being said, here are the six biggest surprises of the NBA season thus far. Last season, despite winning Rookie of the Year, Ben Simmons received quite a bit of criticism for his lack of a jump shot. 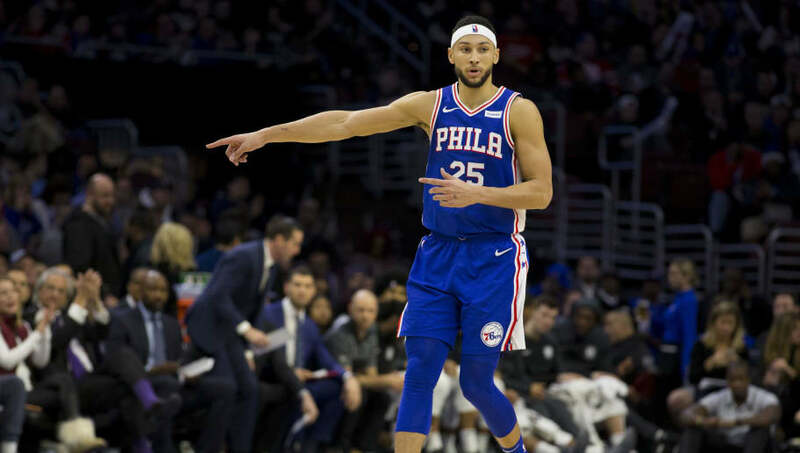 With a full offseason to work on it, many fans expected the young 76er to come into this season having improved that shot, but that could not be further from the truth. Simmons remains without a three pointer for his entire career. Going into this year, the Rockets were considered the best bet to knock off the Golden State Warriors on their quest for a three-peat, but now that just seems silly. After a terrible start to the season, the Rockets currently sit as the five seed in the West, a major letdown given preseason expectations. 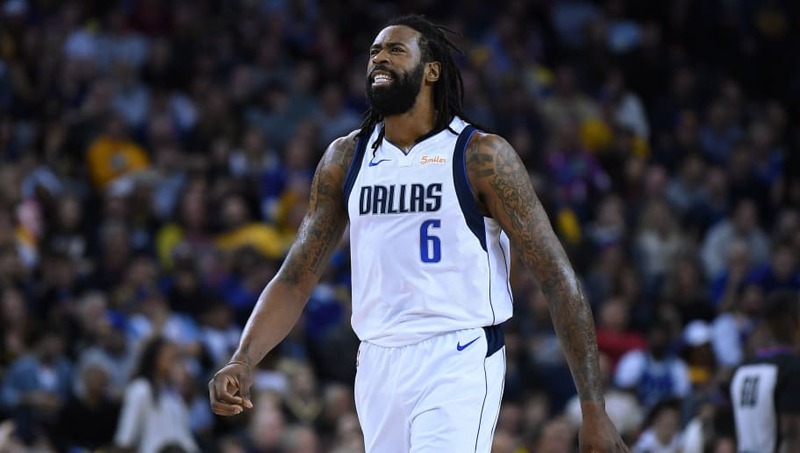 Although the team has been playing better as of late, they are nowhere near what was expected from them coming into this season. In the preseason, talks over who would be top dogs in the East all revolved around the Celtics and Raptors (and maybe the 76ers). But guess who is on top now? 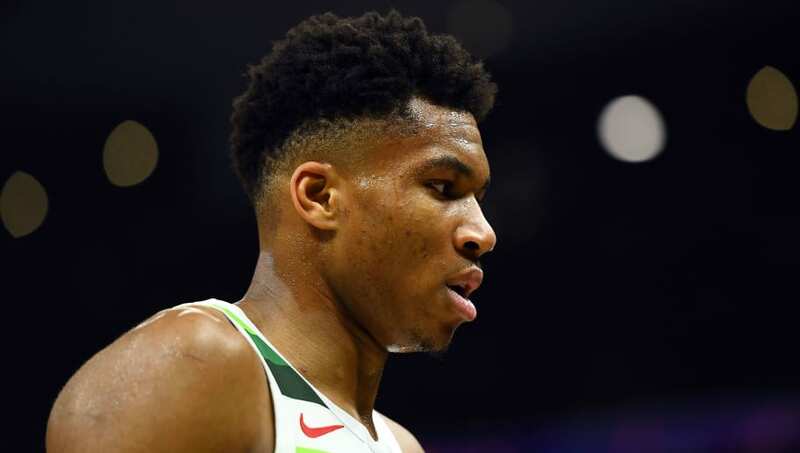 The Milwaukee Bucks, led by star point forward Giannis Antetokounmpo, have dominated their competition en route to the best record in the Eastern Conference. 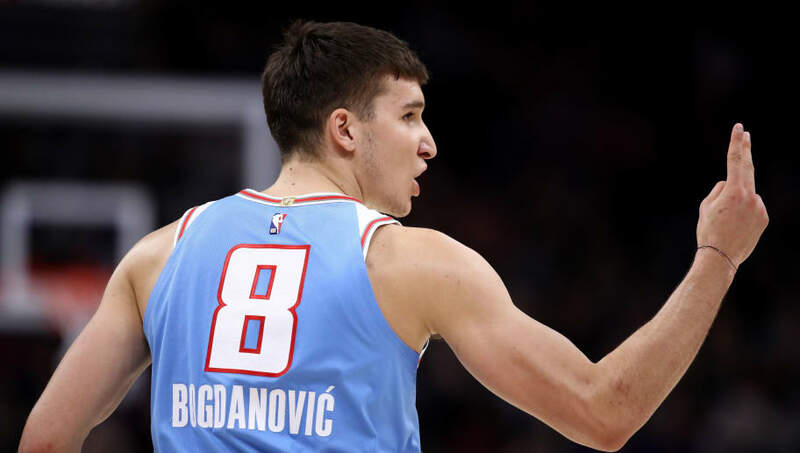 The Sacramento Kings were supposed to be one of the worst teams in basketball this year, but as of right now they are in the playoff picture. How does that happen? Increased production from Buddy Hield and De'Aaron Fox certainly has helped as well as the emergence of Willy Cauley-Stein, as the Kings have finally been able to make a name for themselves. 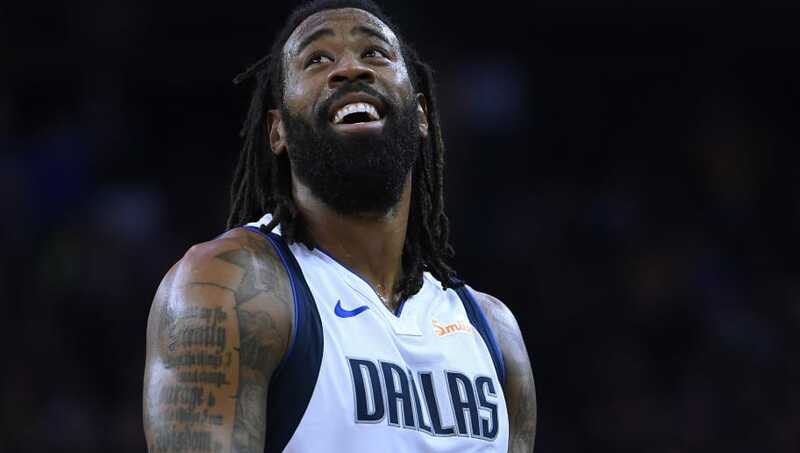 Prior to this season, DeAndre Jordan was one of the worst statistical free-throw shooters in NBA history. Now with the Mavericks, Jordan is shooting roughly 71 percent, good for right around league average. In the 10 seasons prior, Jordan had shot over 50 percent only twice, so a jump to over 70 was not expected in the slightest. 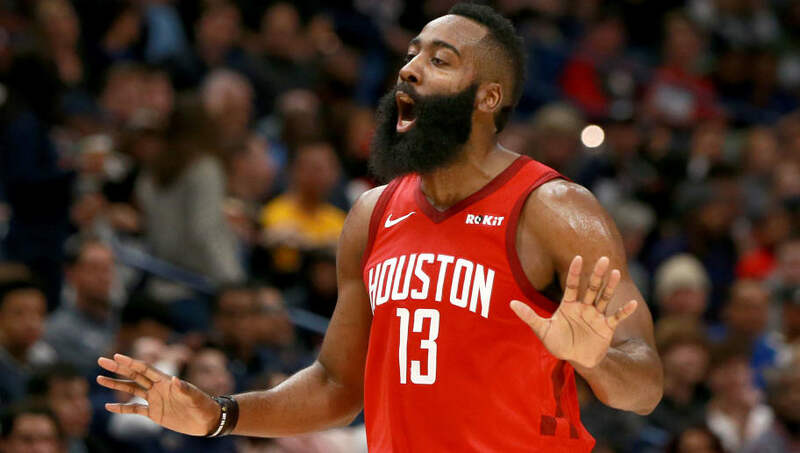 In a conference with the Golden State Warriors, Houston Rockets, Los Angeles Lakers, and Oklahoma City Thunder, the top seed is the Denver Nuggets. Wow. 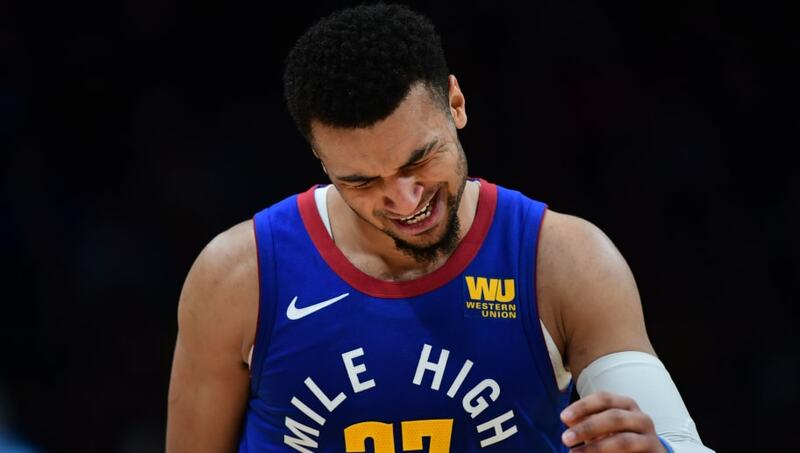 Who would have thought that a team lead by Jamal Murray and Nikola Jokic would rise to the top of the Western Conference Standings? The answer is nobody.